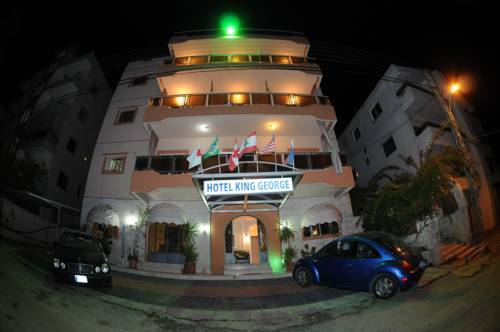 The small, family-run Hotel King George is situated in the town of Blat, which is part of the ancient city of Byblos. 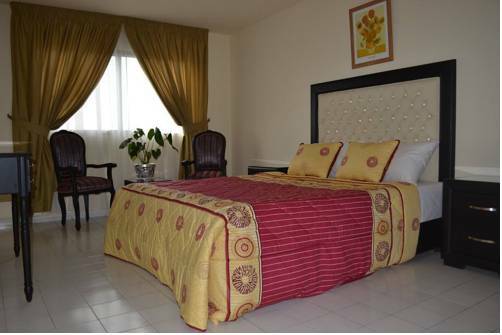 This 3-star hotel offers comfortable rooms and friendly service in a great location. Located 850 metres from Byblos Beach, this guest house by the Mediterranean Sea offers studio rooms with a balcony and free Wi-Fi. 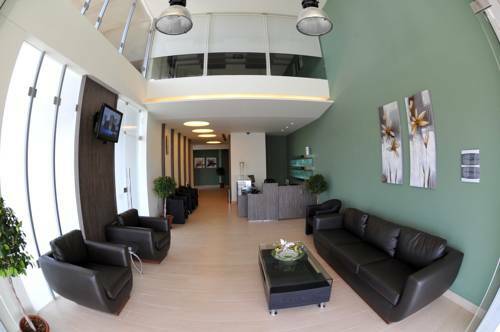 Rooms are very spacious and modern. Free parking is available. 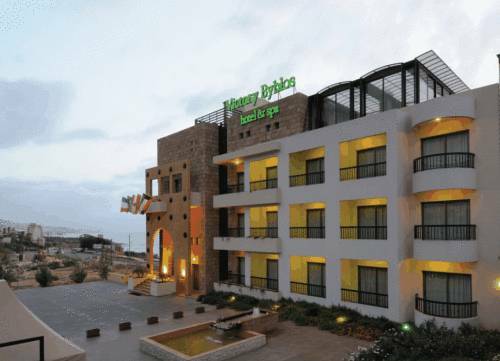 Just a 5-minute drive from Byblos City Centre, Byblos Hilltop Hotel is situated in Jbeil. It offers free Wi-Fi in all areas, a restaurant that features a 24-hour room service and a tour desk that arranged local excursions. 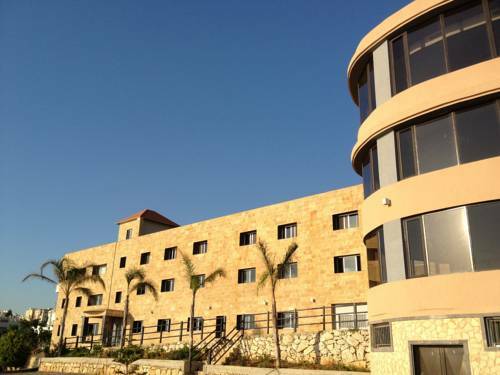 Victory Byblos Hotel & Spa is located in historical Byblos, just minutes from trendy boutiques and the Casino Du Liban. The beach is 50 meters from the hotel. 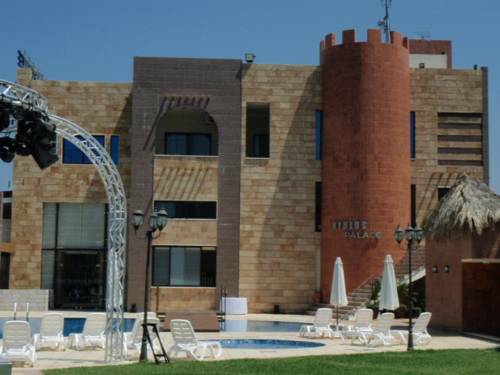 él’Hôtel is located uphill, two minutes far away from Eddésands Hotel & Wellness Resort. 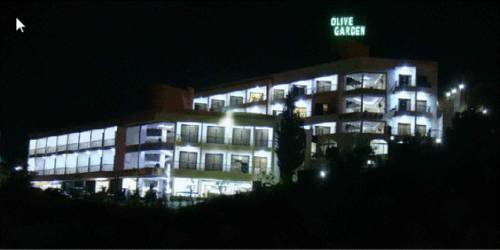 The resort features including a Lebanese restaurant along with pools area and beach are closed for the moment. 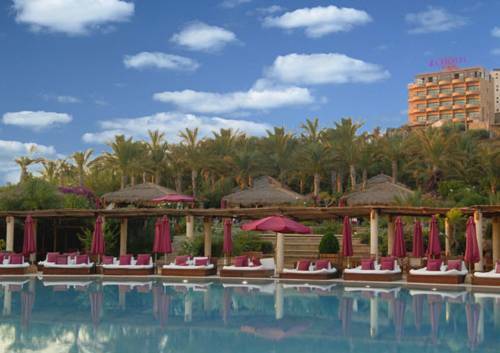 Overlooking Byblos Beirut Bay and Mount Lebanon, this 5-star resort offers 5 outdoor pools and tropical spa. Private gardens are featured in all rooms. Guests can choose from 8 restaurants and 2 bars. 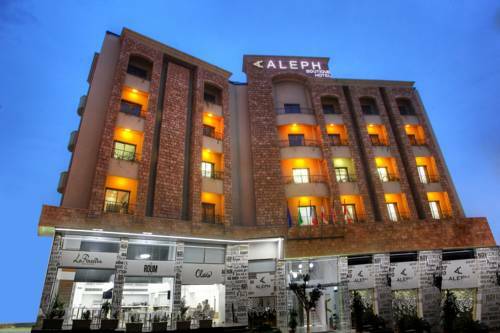 The stylish Aleph Boutique Hotel has rooms and suites overlooking historic Byblos Castle. It also features (El Sol) Lounge Bar and Roof top. 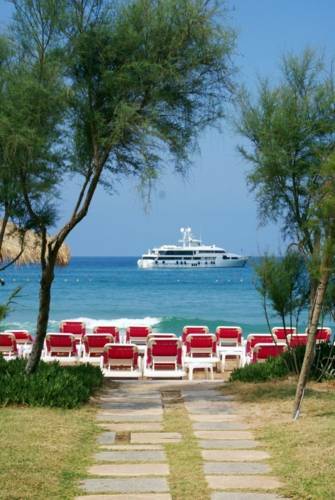 Both serving a Latin inspired food menu with a breathtaking view of the Mediterranean Sea.